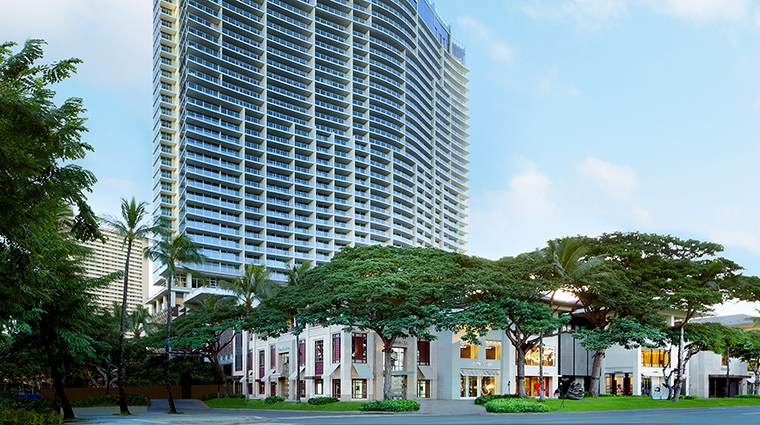 Tucked away from buzzing Waikiki, The Ritz-Carlton Residences, Waikiki Beach offers a tranquil and private oasis near Honolulu’s Luxury Row, a strip that features the likes of Tiffany & Co., Gucci and Miu Miu. 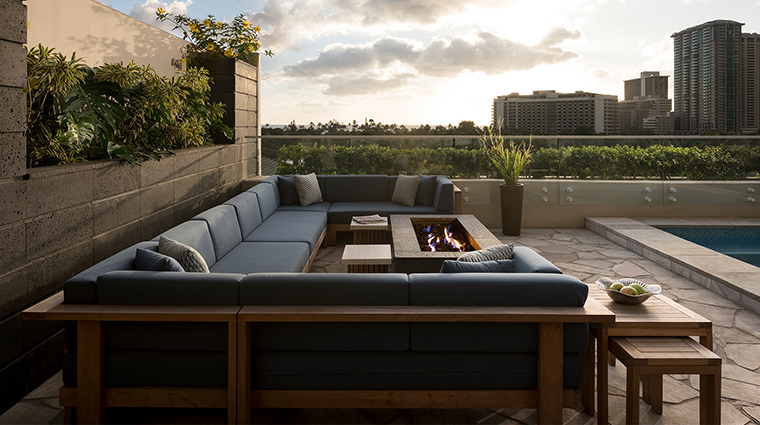 When you turn the corner in the eighth-floor lobby, you’re struck with Pacific views and warm breezes in the open-air space. 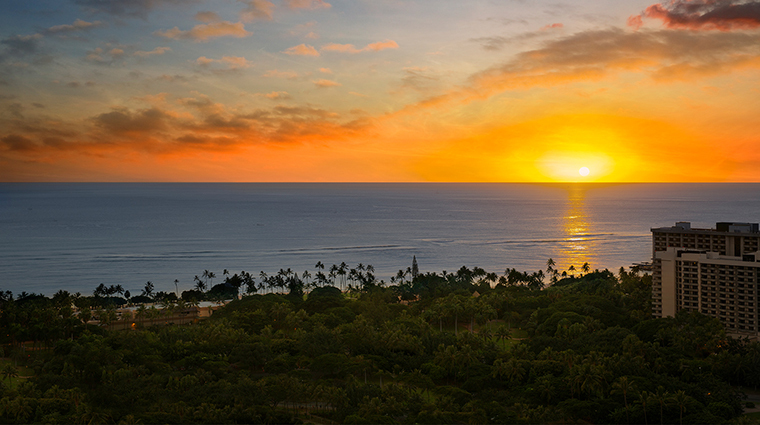 It's a picture-perfect glimpse of Hawaii. 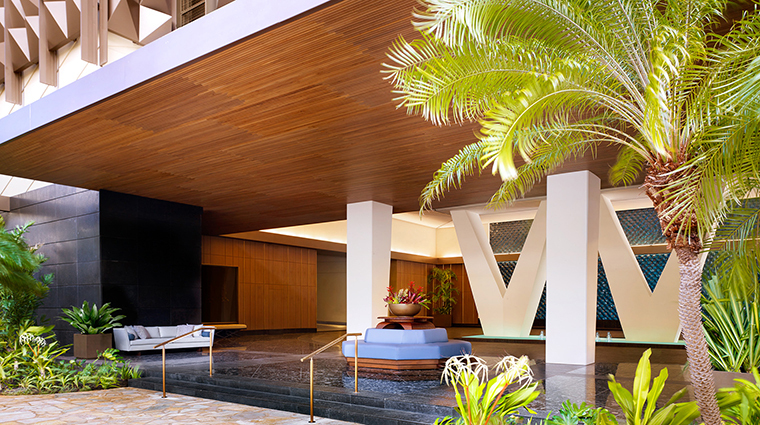 Then you’ll notice a leather-wrapped front desk, where an attentive staff member stands ready to welcome you with an "Aloha." 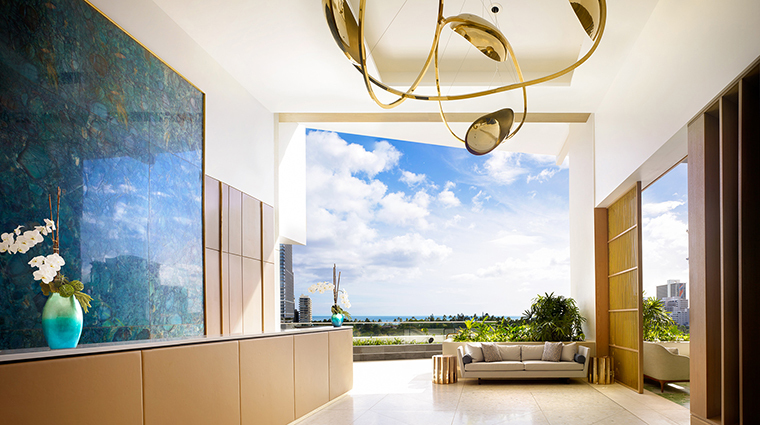 But the vistas and luxe touches don’t stop in the alfresco lobby — you’ll find them in the rooms at the Ritz-Carlton’s first Oahu hotel. The modern residential-style rooms and suites will feel like home: Most have fully equipped kitchens (boasting dishes, a knife set, refrigerators and dishwashers) and washing machines. 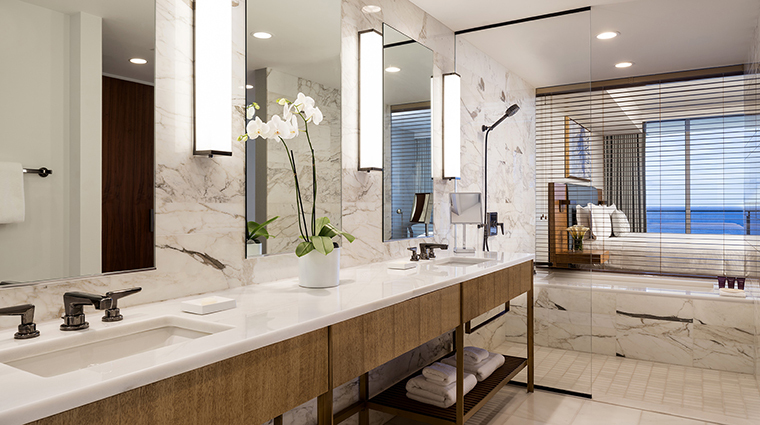 But unlike home, your stay here comes with sterling Ritz-Carlton service and perks. We loved the spacious, apartment-like accommodations and homey touches like kitchenettes or full kitchens with hardwood floors and dining room tables. You will eat well everywhere in the luxury hotel, from the sushi counter at hot spot Sushi Sho to the upscale deli from New York’s Dean & DeLuca. 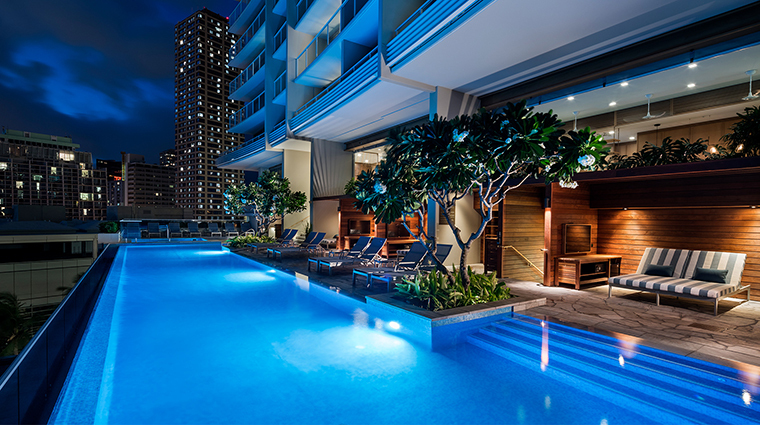 Each tower has one of Waikiki’s highest infinity pools, affording vistas of the ocean and Fort DeRussy park. 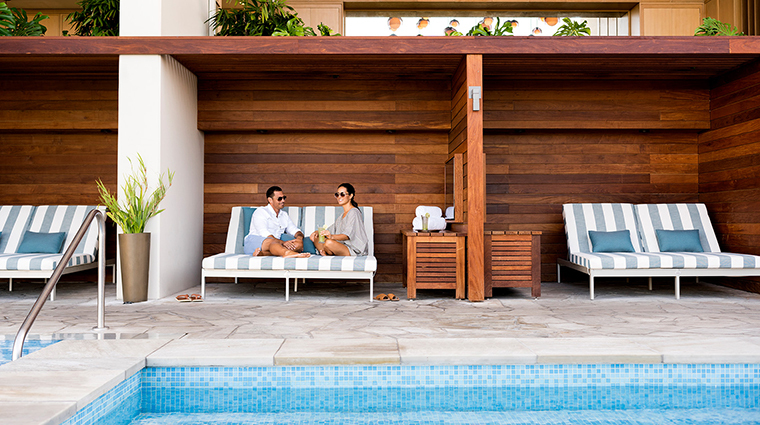 Wood-lined cabanas come with a daybed, flat-screen TV, safe, beverages and a heaping fruit plate with lychee, pineapple, mango, dragon fruit and more. 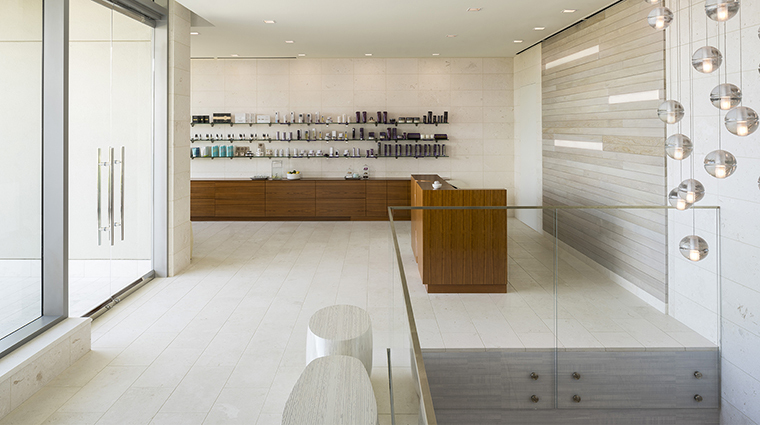 Hawaiian healing methods and ingredients dominate the menu at Oahu’s first Ritz-Carlton Spa. 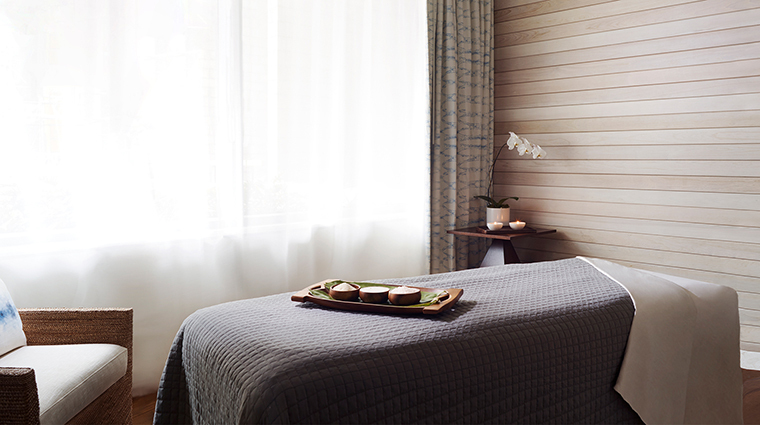 Try the Huki Huki: Renew, which employs the sacred ki plant to drain toxins and tension and includes a mud wrap, lomi lomi massage and scalp treatment. One of our favorite amenities is the mobile craft bar. Arrange for the formal bar cart to visit your room and you’ll get a mixology lesson and cocktails like the Hanalei Moon, a smoked mai tai. The Oahu hotel is not on the beach. However, it’s only a five-minute stroll from the water. Stop by the concierge for a beach kit — a tote packed with a towel and bottled water. The Ritz-Carlton can plan a VIP shopping experience at Tiffany & Co. The shop will pull jewelry for you in advance and let you peruse the pieces in a private room. If you want to nab one of the 10 coveted seats at Sushi Sho, book well in advance. The restaurant only takes reservations over the phone from 2 to 4 p.m. daily. All residences come with separate living rooms and pullout couches. 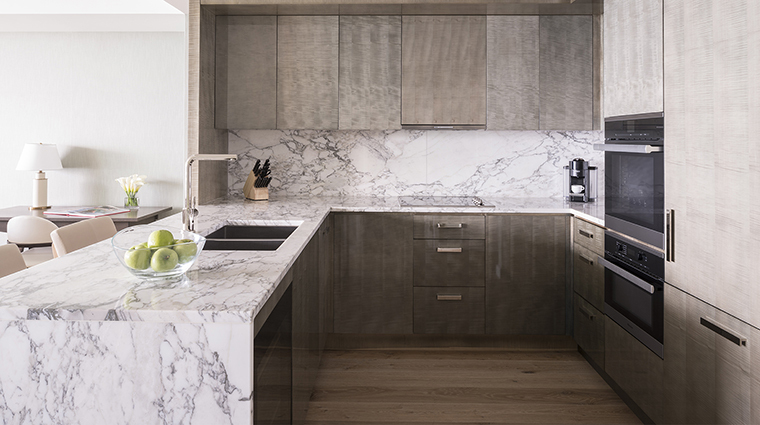 Kitchens are outfitted with Miele appliances, Sub-Zero refrigerators and dishwashers. 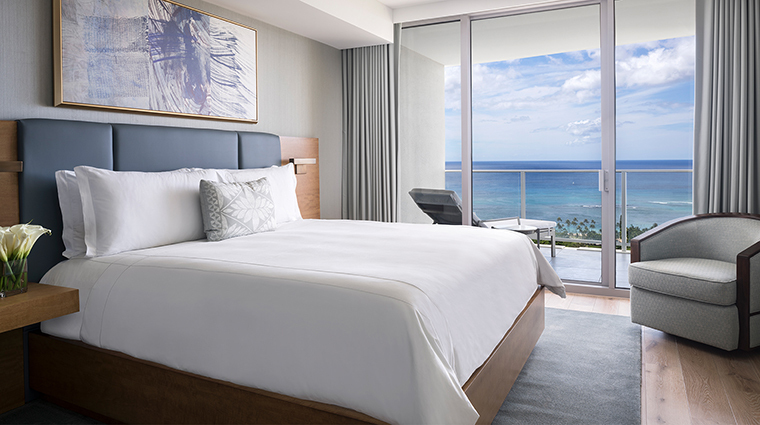 Every room has sliding glass doors that open to a spacious balcony and prime Pacific and Waikiki vistas. 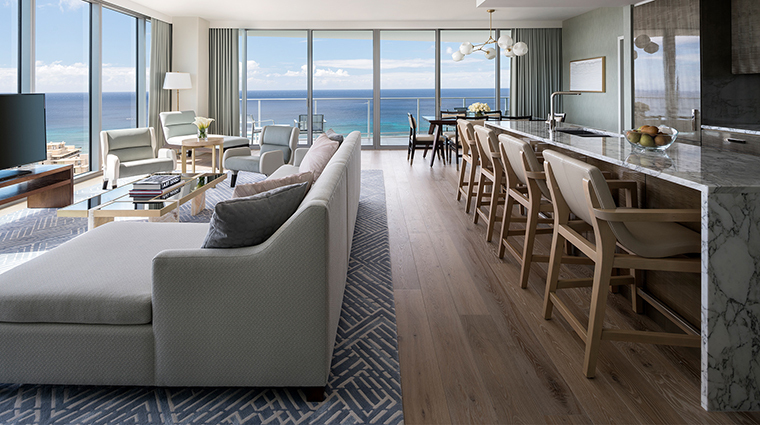 The stylish, contemporary accommodations have two different color palettes: warm greens and yellow recall a more land-based theme, and the cool blues and grays nod to the ocean. 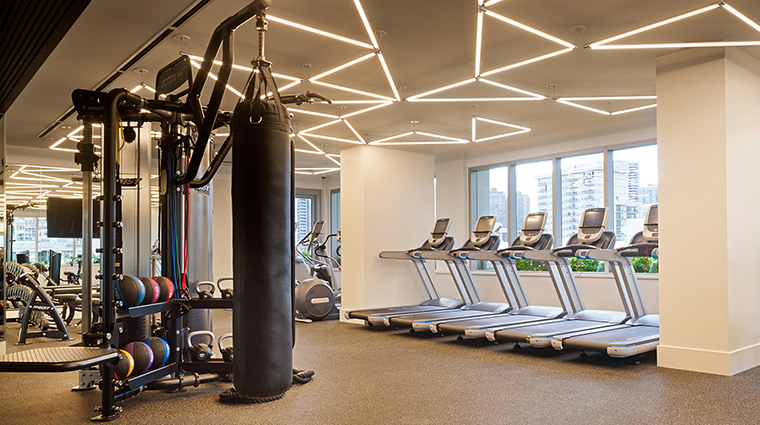 Expect top-of-the-line amenities, including LED smart TVs with a Netflix and Hulu platform in the living room and bedroom; luxurious Frette linens; and washer-dryers with detergent — which really come in handy for families and longer-stay guests. Limestone bathrooms have peekaboo tubs, separate showers, electronic Toto toilets and an array of floral Asprey bath products. Sushi Sho is one of the most exclusive restaurants in town. 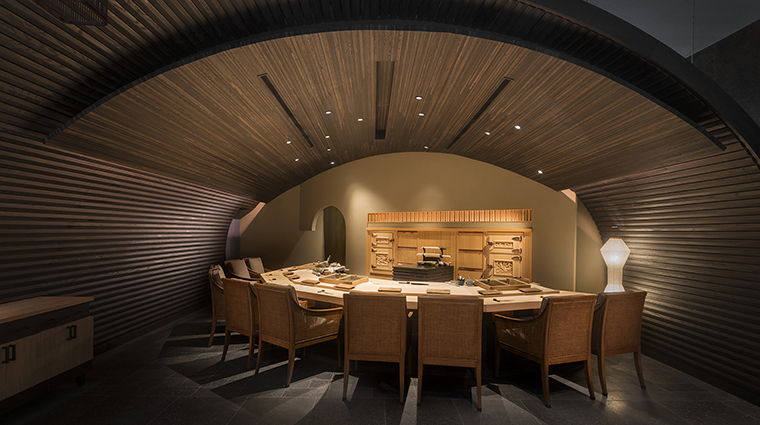 The only U.S. outpost of sushi master Keiji Nakazawa’s famed Tokyo restaurant offers two nightly seatings for the omakase dinner (a multi-course menu chosen by the chef). 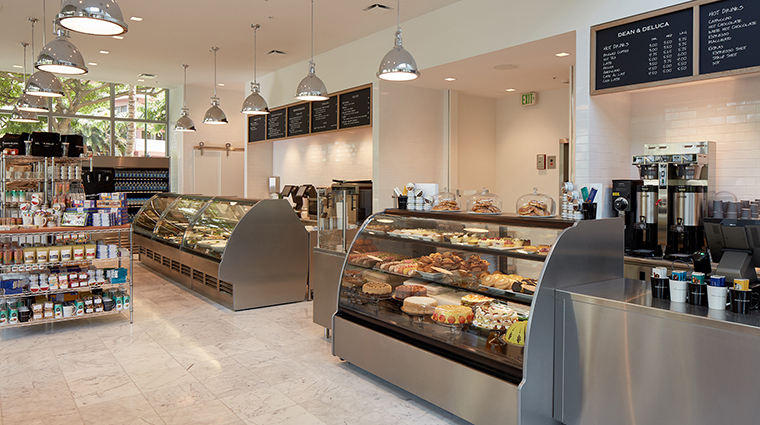 All-day restaurant BLT Market showcases Hawaiian farm-to-table cuisine. 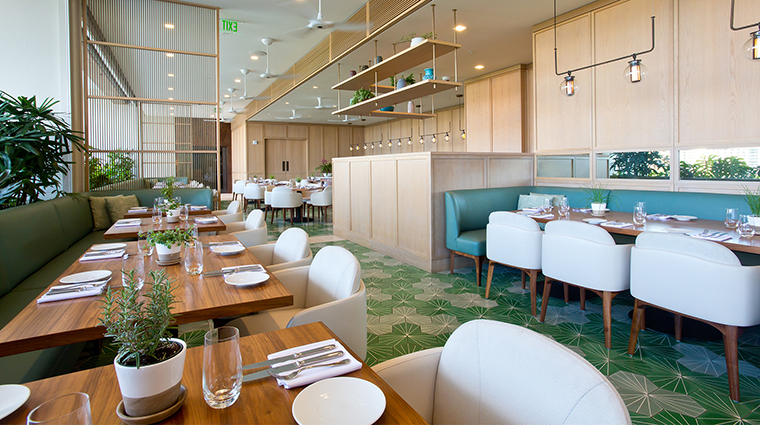 As the warm air filters into the open-air dining room, be sure to order local oysters with truffled shishito pepper puree, cucumber noodles and smoked trout roe as well as the pineapple-glazed, deep-fried pork shank accompanied by a big bowl of paella (which can easily feed two). 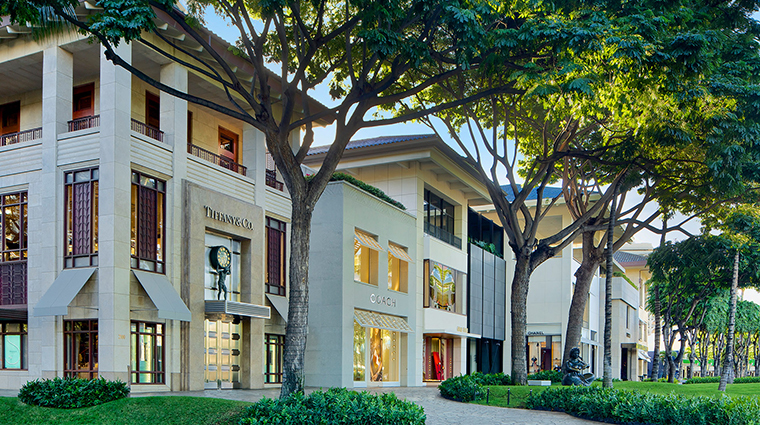 At Dean & DeLuca’s first Hawaii market, pick up gourmet provisions or head upstairs to the bar and linger over wine and sugar-sprinkled mango lavosh smeared with creamy Delice de Bourgogne. Also try the housemade sodas, which come in Hawaiian flavors, like the sweet-spicy pineapple chipotle. After a long day of travel, the Waikiki hotel greets you with a much-needed refresher at check-in: a pineapple slushie with housemade hibiscus syrup and dark Koloa Rum from Kauai. Inspired by the horizon, the cocktail swirls with yellow and red.